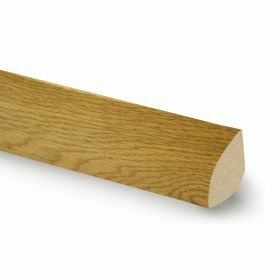 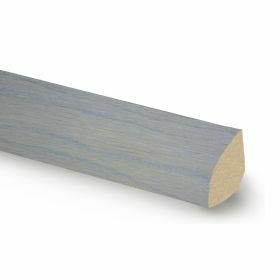 At Floorworld we aim to offer top quality products matched with unrivalled service and pricing. 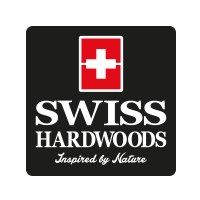 To this end we partnered with Swiss Hardwoods, one of the largest European flooring manufacturers with a huge choice of products and excellent history and customer service. We know that when customers are looking to invest in a real wood parquet floor, usability, cost and ease of maintenance is the three top priorities. Swiss Hardwoods doesn't just meet the criteria, they excel in all three. Browse our full collection of more than 80 Swiss Hardwoods available in stock for immediate delivery.